Open source "won" in a pre-Twitter, pre-GitHub, pre-Stack Overflow era. Today, building software in public means dealing with people (often, strangers) at least as much as writing code. The sheer volume of interactions, however, can make it difficult to collaborate. We'll talk about what's changed, how we can adapt today, and what the future might hold for producers of open source software. Nadia explores how we can better support open source infrastructure, highlighting current gaps in funding and knowledge. Last year, she published "Roads and Bridges: The Unseen Labor Behind Our Digital Infrastructure" with support from the Ford Foundation. 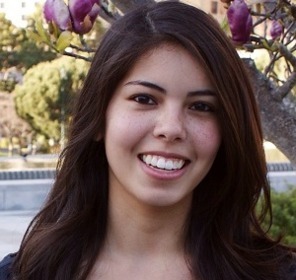 Nadia is currently building sustainability initiatives at GitHub. She is based in San Francisco.